We are one of the leading manufacturer, supplier & exporter of Moisture Balances. 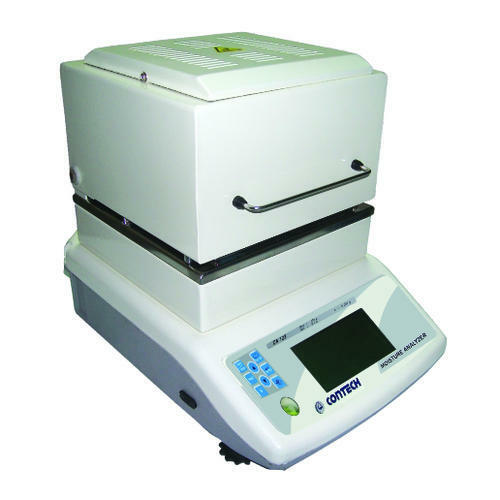 The best quality Moisture Analyzer, which is claimed to be better than the others, is available with our company. This ensures each of the products to be technically advanced and updated in every way possible. Our products serve a number of purposes and are affordable as well.